Mother’s Day (May 12th) Mom plays FREE with a paid admission of a son or daughter. Call to make a reservation!! Now accepting reservations for summer camps and daycare field trips. Special Summer hours for corporate events, large groups, camps and other organizations!! We will open EARLY for you!!! Call for info!! 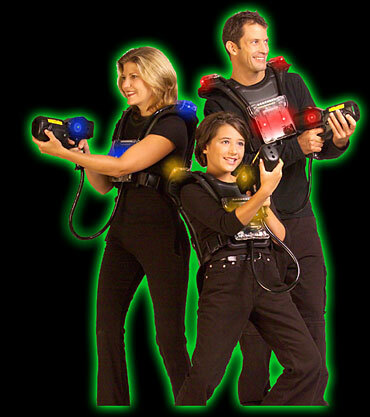 Laser tag is a fast paced game played in a high tech environment. It’s fun for the young as well as the young at heart!! 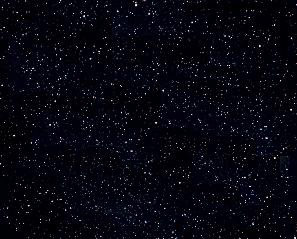 Laser Tag combines cutting edge computer technology with an action-oriented game to create an exhilarating, heart-pounding adventure in which strategy and teamwork are joined to defeat your opponents while having fun! Lehigh Valley Laser Tag is the PREMIER laser tag arena in the Lehigh Valley. We have the area’s ONLY multi level state of the art laser tag arena. Within our fog enhanced arena are strategically placed glowing barriers, arches and pathways intensified with ultra modern black lighting and exciting sounds where you can play and even get a good workout. Our laser tag games consist of standard one team vs. another games and special game formats which will be varied from time to time. This gives you the opportunity to experience different types of laser tag in our futuristic environment. Lehigh Valley Laser Tag is the perfect place for your next birthday party, sports team party, organization party, corporate event, team building session or camp outing. Our facility also has an exciting video arcade, snack bar and two large party rooms where you can hold your event and enjoy your laser tag experience. For price and party information please see Pricing and Party Packages. Call or check our website for special hours on holidays and when school is not in session. Last Laser Tag session starts one hour before closing. Advance as well as same day reservations are strongly recommended. Lehigh Valley Laser Tag suggests calling ahead to make reservations for any size group. Our computerized reservation system allows us to book your party or event in advance. We can also reserve your same day laser tag adventure so there is a minimal wait time for you. Reservations help maximize your enjoyment by providing you with a guaranteed start time. If you have any questions please call 610-443-2230. Must be at least seven years old to play. can accommodate people with disabilities. LVLT is located near Lehigh Valley Airport. Take Rt. 22 to Airport Road North. First left onto Postal Road. Go approximately half a mile and make the first left onto Marcon Blvd. Go to the stop sign and stay straight. LVLT is the 3rd building on the left.